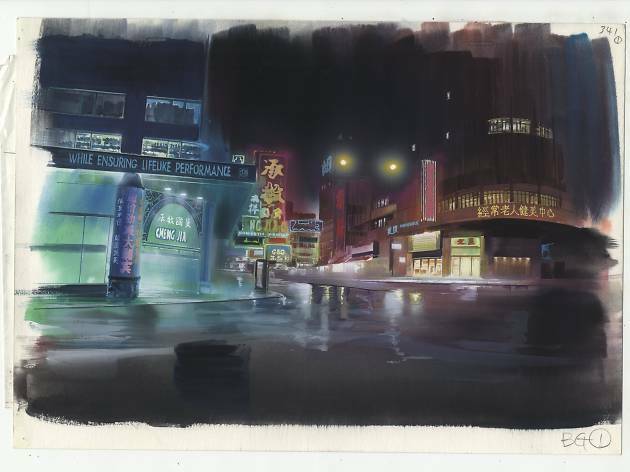 From location scouting photography, to concept sketches and full colour final expressions, Anime Architecture will display the painstaking world-building process of Japan’s animated science fiction films. While audiences quickly become enamored with characters from their favourite anime adventures, the settings in which their stories play out are often forgotten. 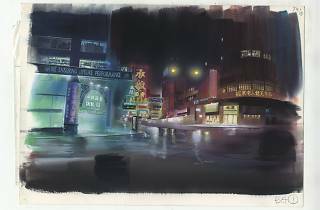 This exhibition features meticulously hand-drawn backdrops of urban environments depicted in cyberpunk anime. Stills from popular films such as Patlabor: the Movie, Metropolis and Ghost in the Shell will be on show, alongside other works from Japanese animators including Hiromasa Ogura, Takashi Watabe, Haruhiko Higami, Mamoru Oshii and Atsushi Takeuchi. Anime fans can gain more insight through a line-up of related workshops and talks that’s yet to be announced.